We are pleased to announce our newest partnership with Lithuania Kaunas University of Technology (KTU). 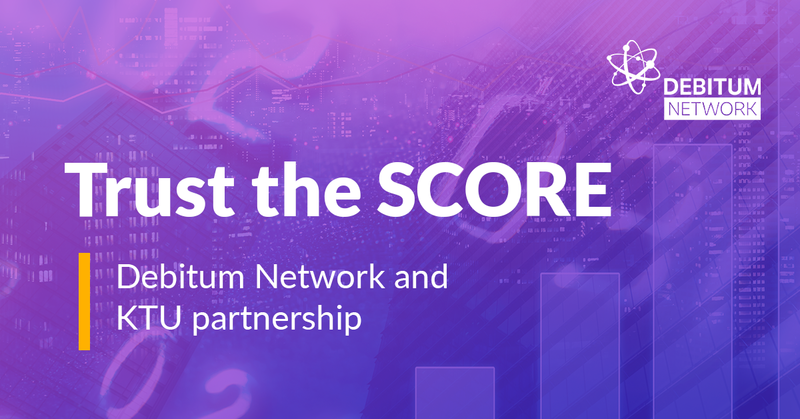 KTU will take part in the development of Debitum Network Trust rating calculation algorithm for ecosystem community members. KTU was established back in 1922, since then they are working on a sustainable partnership between science and business developing and implementing new ideas, innovations, and inventions. As lending highly depends on the investors’ confidence in the borrower’s ability to repay on time as well as other ecosystem members’ ability to properly perform their tasks, Trust becomes one of the core pillars in the ecosystem. We are working on to develop reasonable, reliable and objective Trust rating calculations for all the counterparties – borrowers, risk assessors, investors, debt collectors and other. 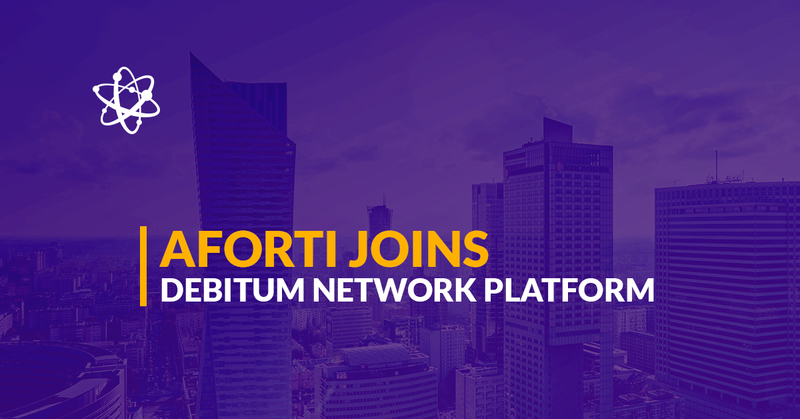 Currently, Debitum Network assesses the reliability and quality of all ecosystem members. This is not a long-term solution and thus an independent third party evaluation is needed. During the development of version, ABRA Trust rating calculation rules will be semi-automated. How will it work? When the process for particular loan ends, for all members involved in the particular loan Trust rating will be updated according to the algorithm. Rating calculation will be based on transactions and activities executed by the party. Trust rating could be increased in case of successful execution of an obligation and decreased if one failed to deliver service. Trust algorithm will also reflect the number of successful transactions, feedback from other parties, number of disputes, total transaction volume, etc. As Trust rating will be based on historical performance, which could be collected only after a certain period of time after launch, we are also developing an initial Trust rating algorithm to be used for all new ecosystem members. All new ecosystem members will have an initial Trust rating assigned, based on performance in the market. Trust rating will allow all members of the ecosystem to see the trust level of any borrower, lender, service provider at a glimpse even before they submit an order. Trust rating will enable informed decision making. Different businesses have different requirements when it comes to trust and price. Trust rating will open the platform for all these businesses and allow them to choose themselves. We believe Trust rating will motivate borrowers, lenders, service providers, and investors to improve quality, act responsibly and adapt to market needs when delivering services. We are planning it could define availability, price, or priority for further actions within Debitum Network to promote the best performing members of the ecosystem. We will make Trust rating rules transparent and publicly available to anyone. Each ecosystem member will know which areas to improve upon if they wish a higher rating.